F9J78A It's easy to get crisp, clear results. 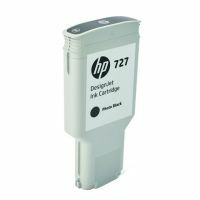 Designed together with your HP DesignJet printer as an optimized printing system, Original HP inks can help reduce downtime and improve productivity. 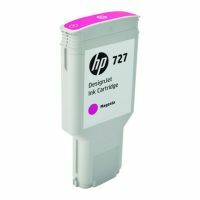 Fast-drying, smudge-resistant prints help you keep pace. 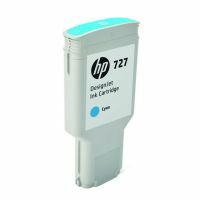 To Recieve updates and possible rewards for Hewlett Packard (HP) HP 727 300-ml Yellow DesignJet Ink Cartridge please sign in. 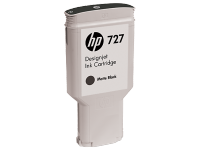 To Recieve updates and possible rewards for Printer Cartridge, Ink & Toner please sign in.